See the Best Looks From the 2017 Met Gala! 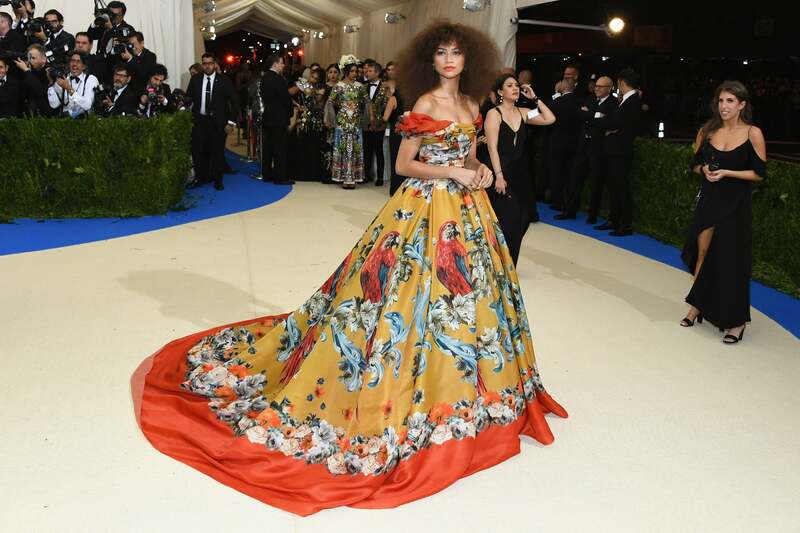 Just when we thought we could take a moment to process the epic 2017 Met Gala red carpet, Zendaya came to take our breath away yet again. 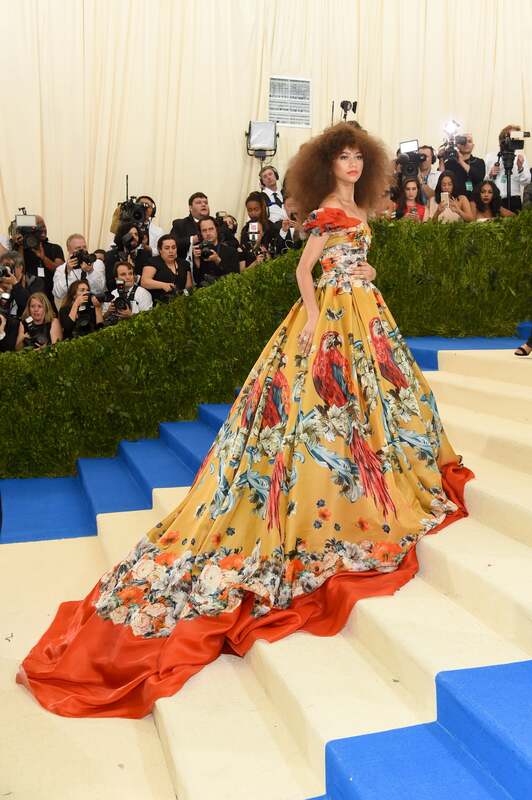 The young starlet was glowing as she arrived to the star-studded event on Monday night wearing a grand printed Dolce & Gabbana gown — and a flawless Afro. We knew the young star would shine as she always manages to capture a room, but this look is on another level. Seriously, just take a second to digest this fabulous fashion moment. Zendaya, you’ve outdone yourself yet again!